I Guarantee My Unique Entertainment of Comedy Magic Will Make Your Event Unforgettable And Fun! Making your special event memorable is a challenging task. You want it to be fun and extra special for your guests- all while staying within a budget. What Really Makes A Special Event Unforgettable? Quality, entertainment that gets your guests involved and keeps them laughing is one of the major keys to making your event dynamic, impressive and memorable. But there are so many options to choose from. It’s frustrating to try and figure out something that will please everyone, isn’t it? With comedy magic, you will be thrilled as your guests laugh and see all the smiles during my funny program. Will have your guests captivated and delighted during the entire program. Getting everyone involved and all are treated with respect as we have a good time with them. Everyone feels like they belong and are part of the show! You did an excellent job at our Cub Scout Blue and Gold Banquet and our guests had wonderful things to say. I will have your name marked for future events. Everyone at our church was simply amazed and entertained. They talked about your magic show for days! Thanks again for providing a wonderful and fun event for our guests. 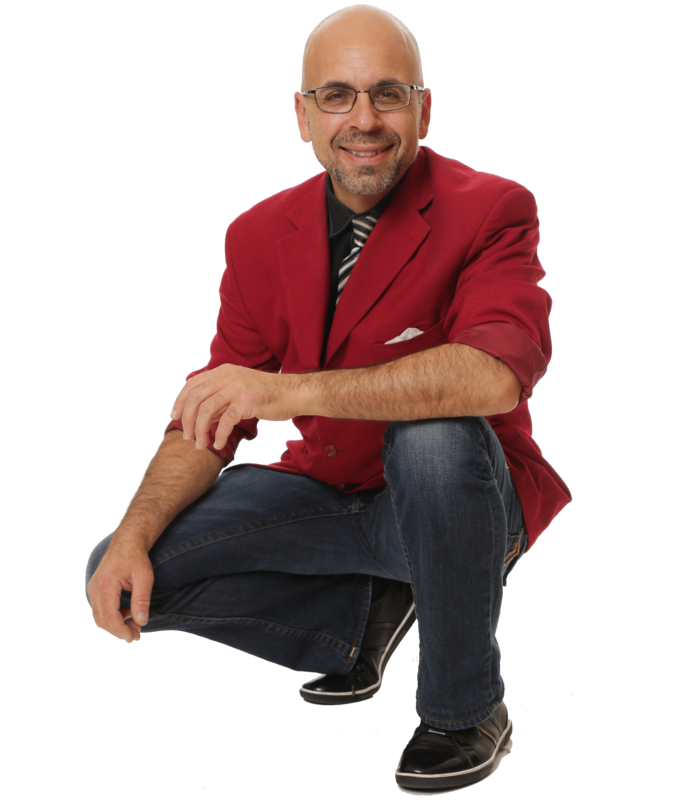 My name is Mike Perrello and I am a professional magician who specializes in making special events memorable and fun. For 15 years I have been presenting magic shows to clients throughout the region. My clients include Hilton, Best Western, Westfield Malls, Australian Embassy, Double Tree, 4H, Sheraton, Whole Foods, Silver Diner Fountain Head Country Club, and many more. Mike’s magic was perfect for all ages. My guests thoroughly enjoyed themselves and begged for more and more. Thanks for making our event complete! Cub Scout Magic – As part of the Cub Scout show, I will add a fun magical presentation that emphasizes leadership and good values in Scouting and that involves several of the kids to come up and help. Audience Participation – Getting everyone involved and everyone is treated with respect as we have a good time with them. Everyone feels like they belong and are part of the show, not just the audience. Unbelievable Mind Reading effects leaving them wondering if ESP is real. Also I bring my own Theatrical Backdrop, Sound System and Microphone. This allows me to create an incredibly magical atmosphere and incorporate sound effects and music throughout the show to bring even more wonder and excitement to your guests. Live Animals are a bonus they will always remember. Imagine how wonderful they will feel when they see a dove appear magically? Or a bunny hop out? Captivating – Kids of all ages are awe-struck from the first minute making every kid feel welcome and comfortable and always looking forward to the next trick. A Magically decorated stage set to get your guests excited about seeing amazing magic! Complete sound system and microphone allows brings sound effects and music to the show to bring even more wonder and excitement! 100% Full Money Back Guarantee. If your guests are not totally delighted with the show, you won’t pay anything. All of my shows are good clean fun entertainment and will never embarrass anyone or make them do anything they don’t want to do. All shows are self-contained. I bring all the necessary items to perform the entertainment properly, i.e. table, sound system, props. If you book online on or before 5/5/19 you’ll save $25 off the price. I’m making this special offer to you because I understand how important it is to work within a budget and save money and can appreciate wanting to get this taken care of now. Are you ready to book? Please call us at 1-888-249-6799 to check availability or simply fill out the form below! I understand Mike Perrello Magic will be sending me an email regarding availability.